The owner of Equi-Stat Elite $17 Million Sire Metallic Cat is offering a new performance bonus for 2018. The 2018 Metallic Cat $100,000 Incentive is open to anyone who owns a Metallic Cat 4-year-old and has a 2018 contract to breed to the stallion (excluding re-breeds). It pays $100,000 to the highest-advancing Metallic Cat offspring in the 4-Year-Old Open at the this year’s Metallic Cat National Cutting Horse Association (NCHA) Summer Spectacular. 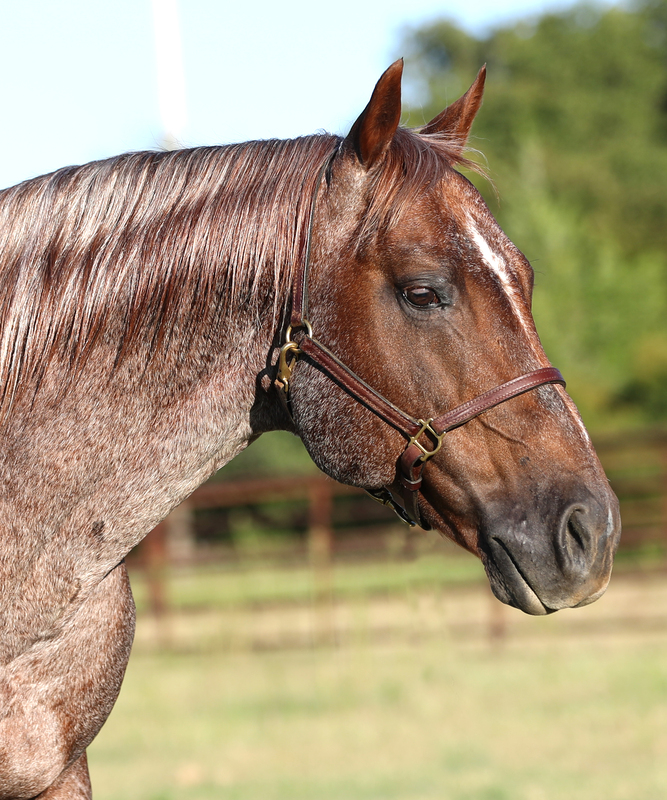 Patton, of Rocking P Ranch, bought the 2005 red roan stallion (High Brow Cat x Chers Shadow x Peptosboonsmal) from Fults Ranch Ltd in September, 2017. The 2008 NCHA Futurity Open Champion, Metallic Cat joined a stallion roster that also includes fellow Futurity Open Champion Spots Hot (Chula Dual x Sweet Shorty Lena x Shorty Lena) and Boon San, a son of High Brow Cat out of Boon San Sally (by Boon Bar) that has sired earners of nearly $650,000, according to Equi-Stat. An earner of $637,711, Metallic Cat was 2009 NCHA Horse of the Year and was inducted into the NCHA Hall of Fame the following year. His five crops of foals to reach show age have compiled an Equi-Stat record of $17,754,553. His leading earner is 2017 NCHA Open Horse of the Year, Metallic Rebel ($437,965).